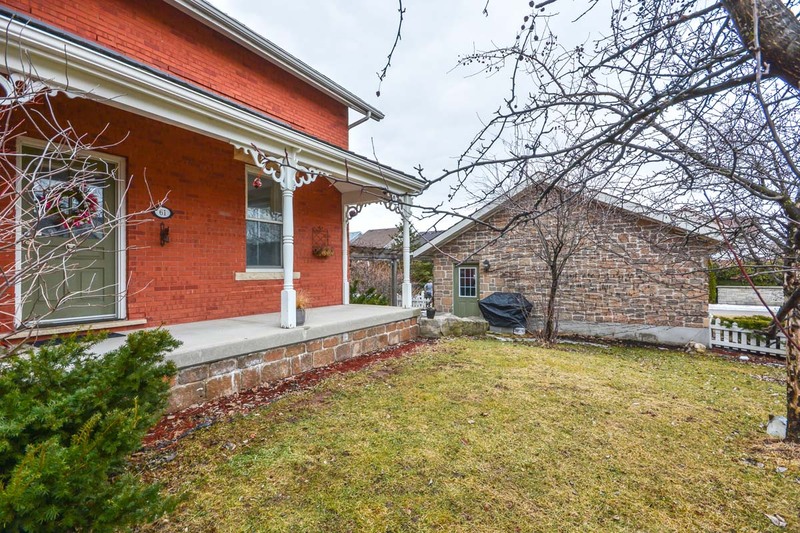 Farmhouse charm, new home quality and city living all brought together and topped off with a white picket fence! 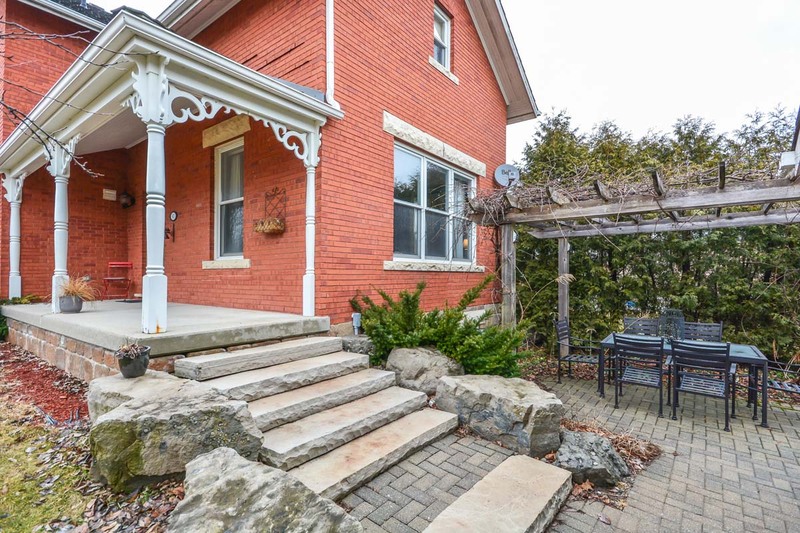 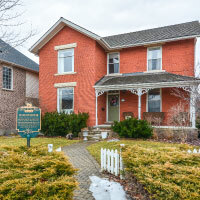 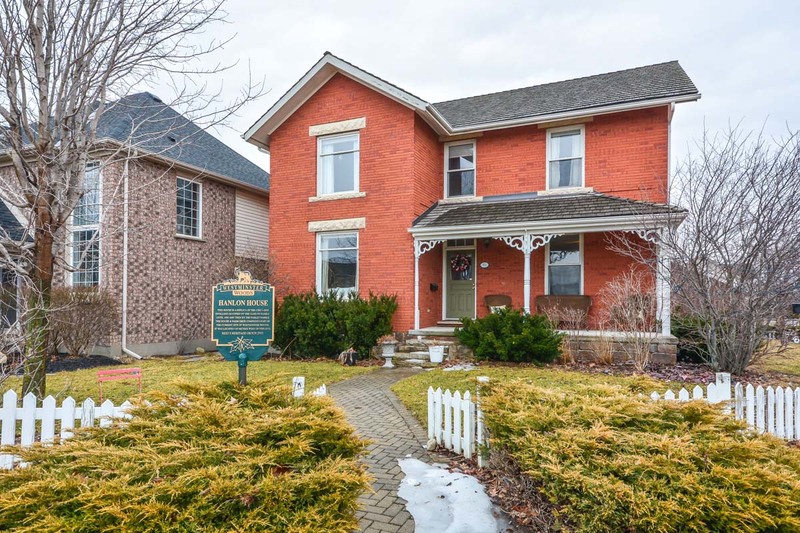 This former model home is quite familiar as it is the 1895 Hanlon Farmhouse replica and is iconic to the Westminster Woods neighbourhood. 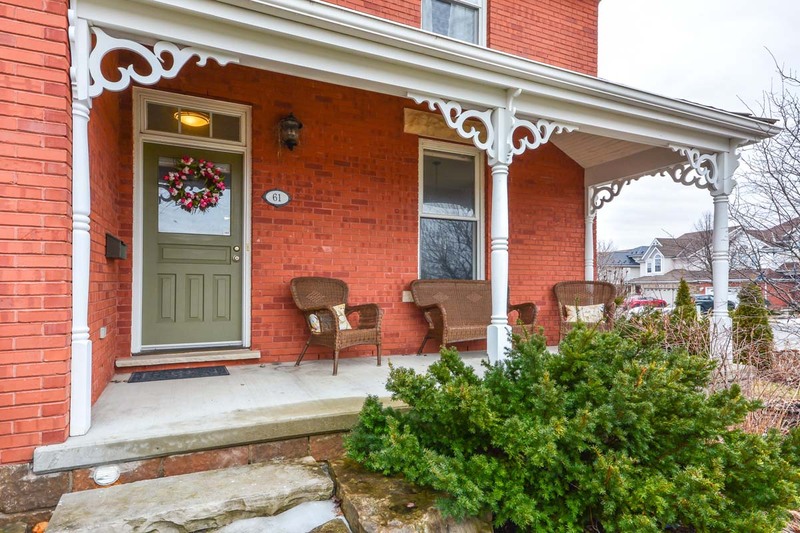 You will be taken by the charm of this home with beautiful red bricks, detailed woodwork, white picket fence and not one but two covered porches! 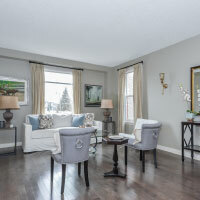 Inside is just as impressive and feels spacious with the large windows throughout, tall ceilings and a fantastic layout. 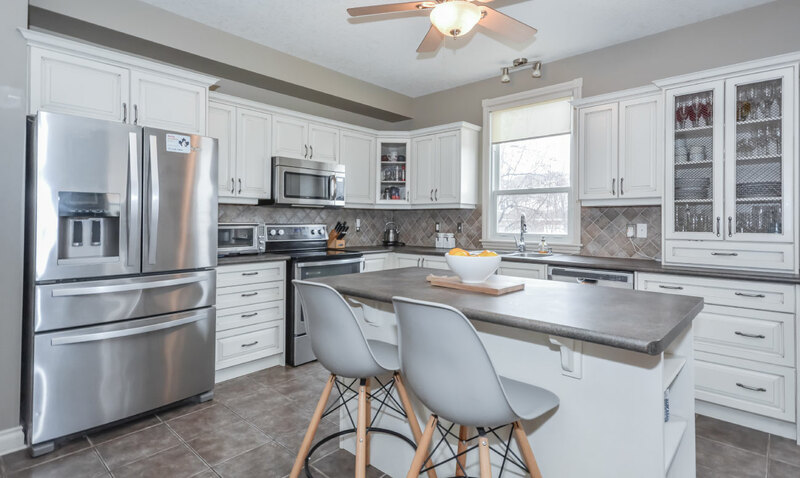 The large eat-in kitchen offers beautiful white cabinetry, ample cupboard space, dinette and a large island with storage and breakfast bar. 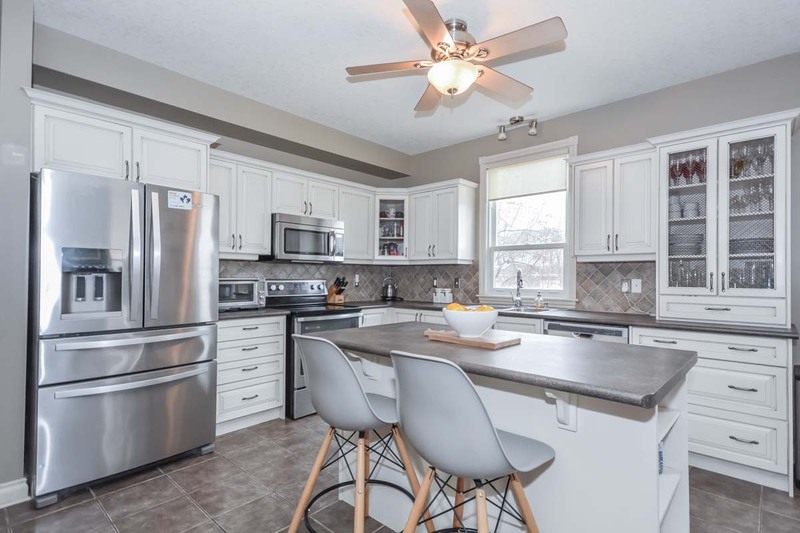 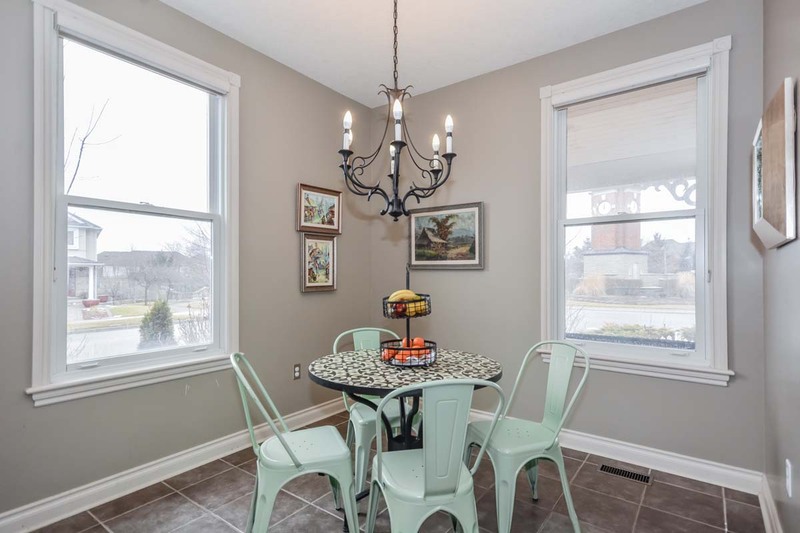 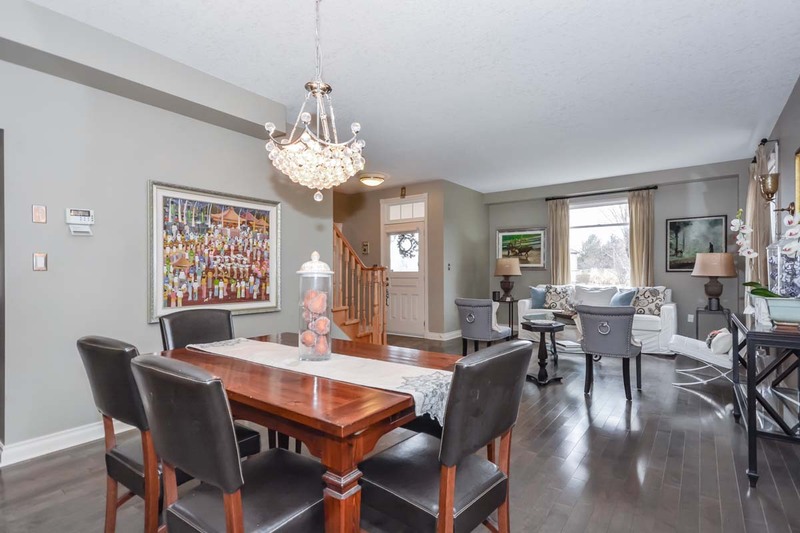 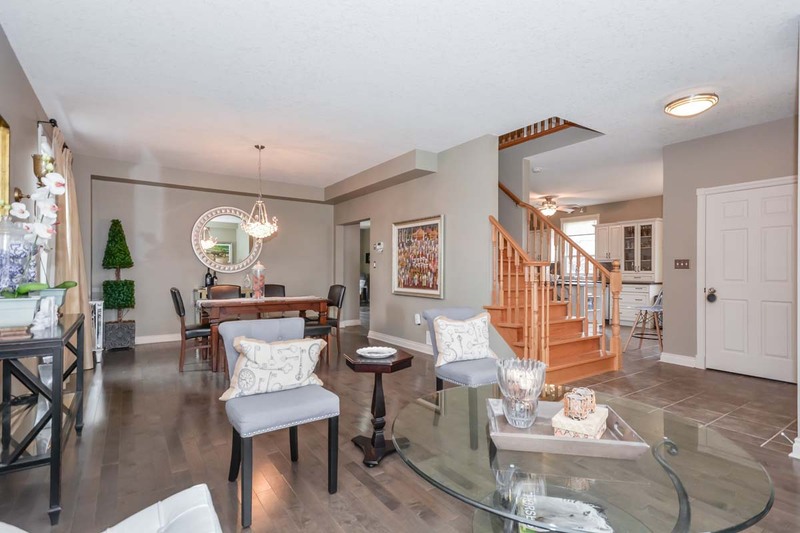 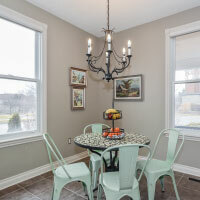 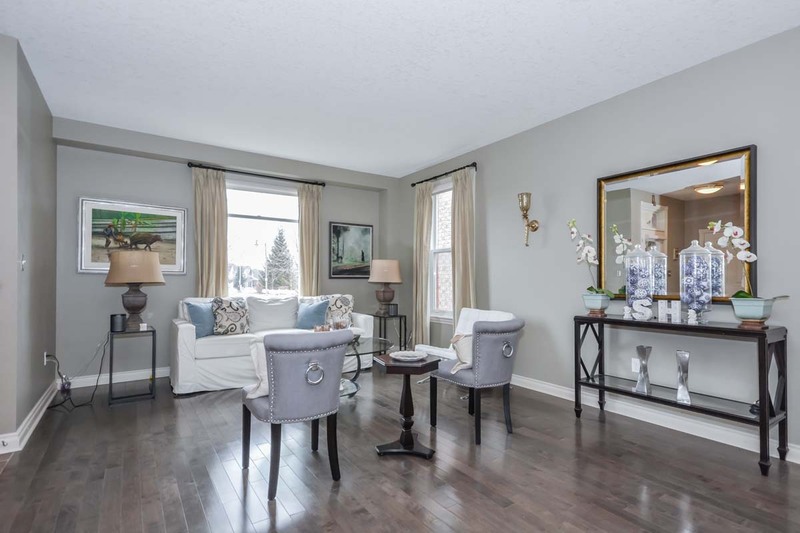 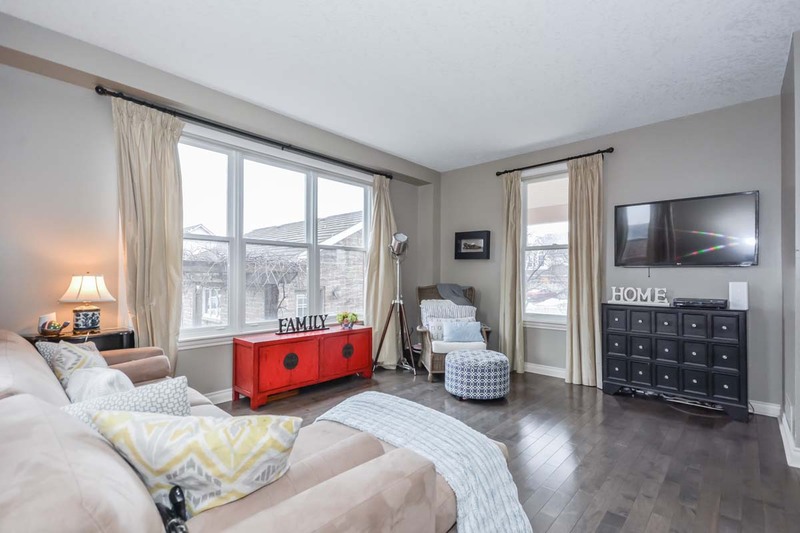 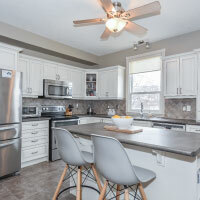 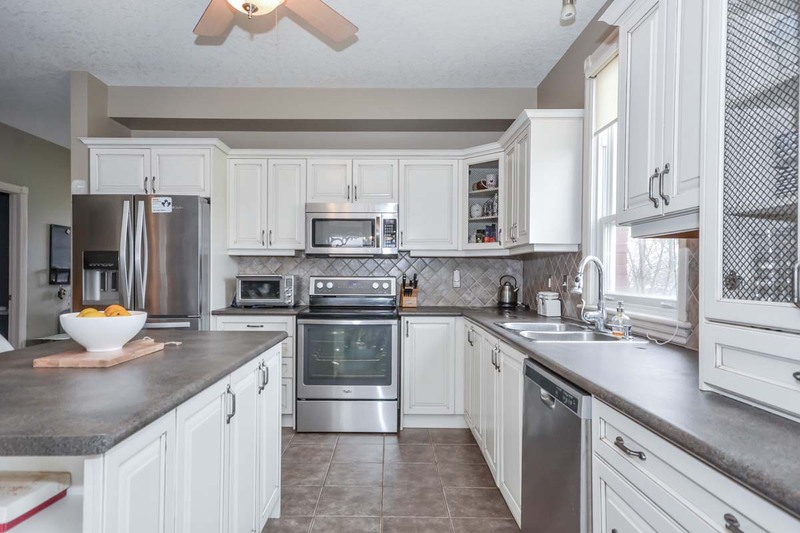 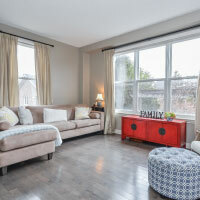 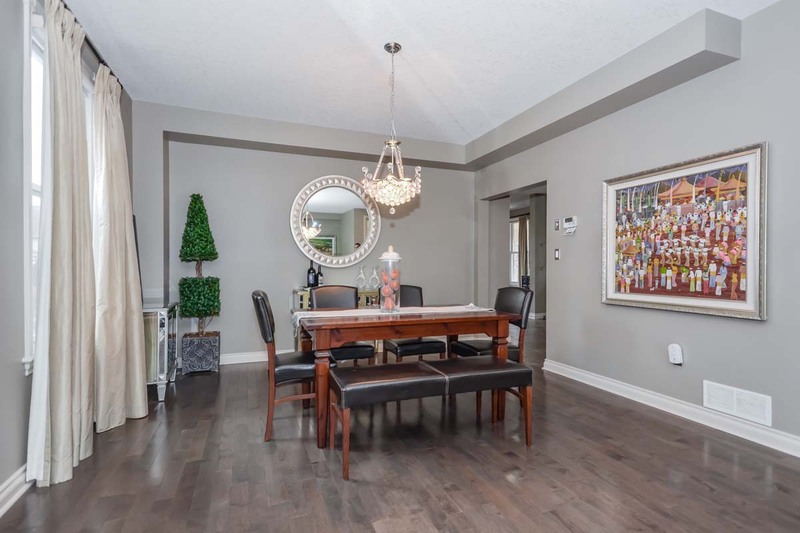 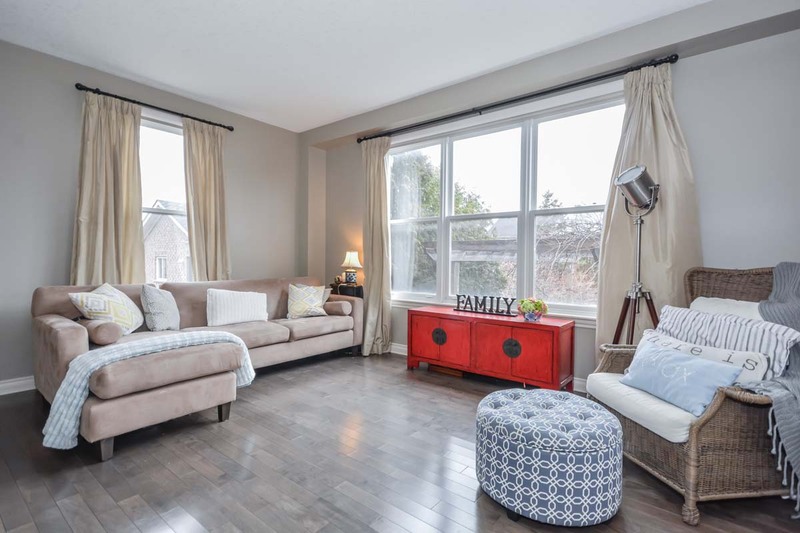 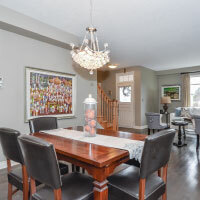 Off of the kitchen you will find the formal living/dining room with gorgeous hardwood flooring that can also be found in the large family room overlooking the back patio with a beautiful wood arbour. 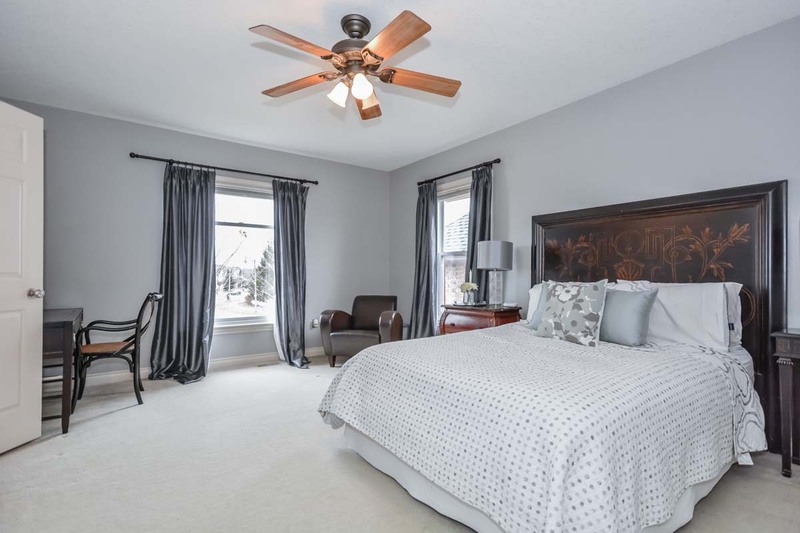 Upstairs you will find 3 large bedrooms, the first of which is the master suite. 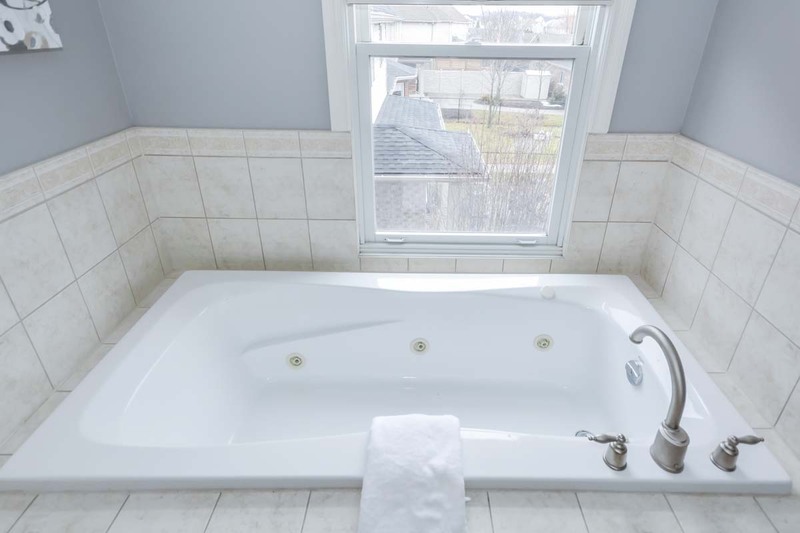 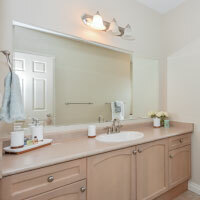 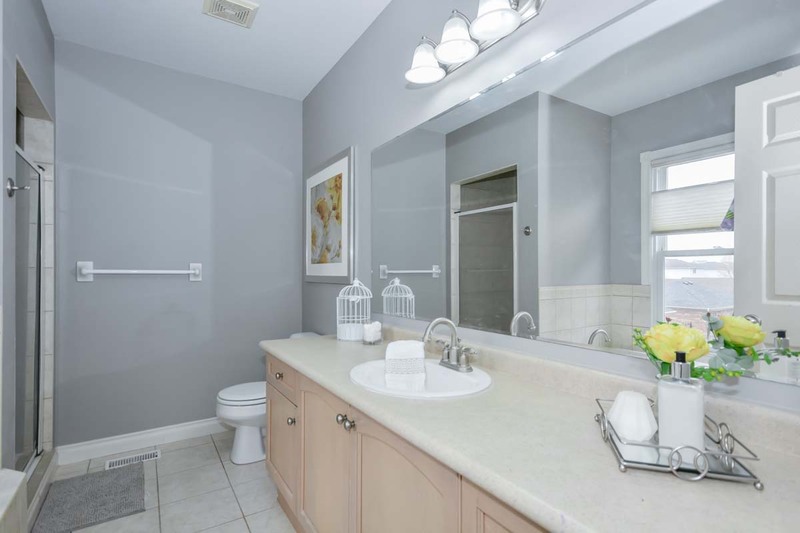 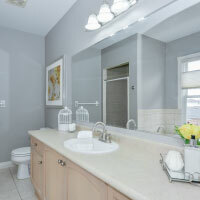 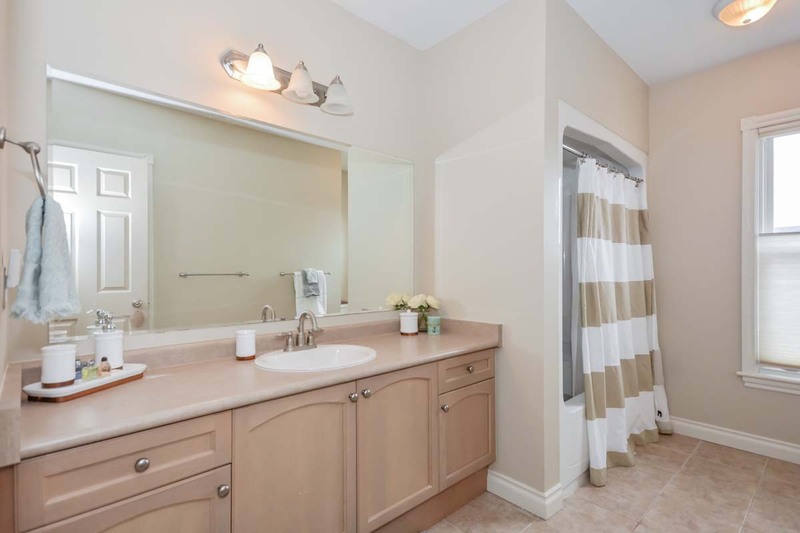 It features a walk-in closet, ensuite with soaker tub, large vanity and tiled shower. 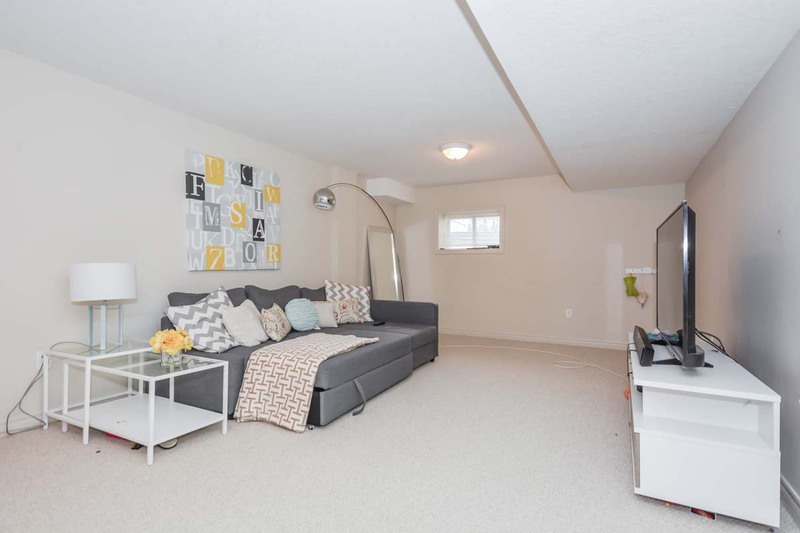 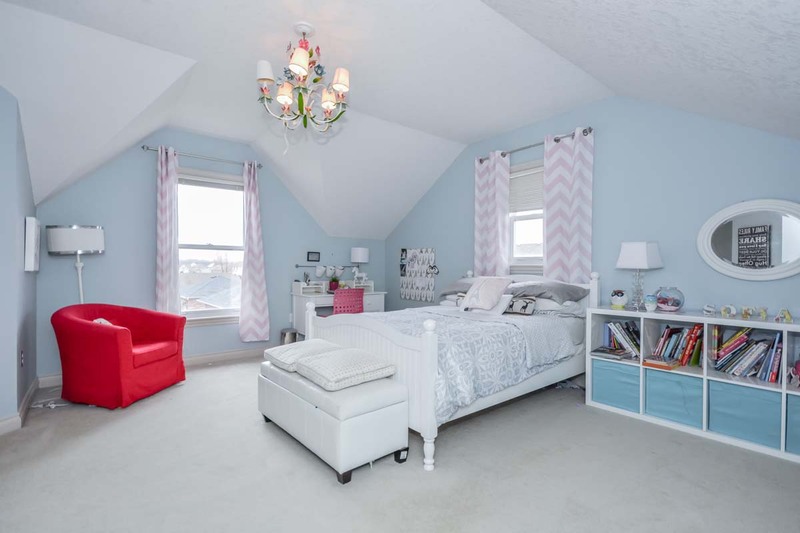 The second bedroom offers gorgeous vaulted ceilings and two walk-in closets! 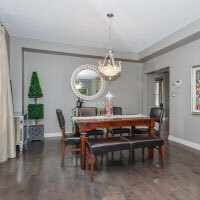 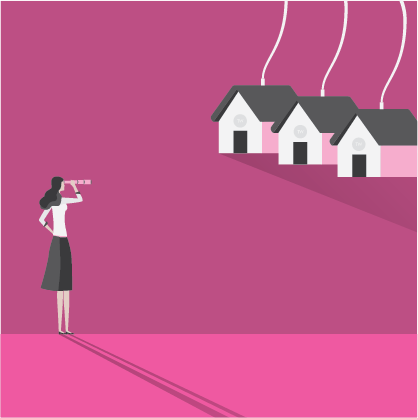 The basement is a bonus with a large fully finished rec room! 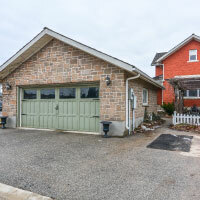 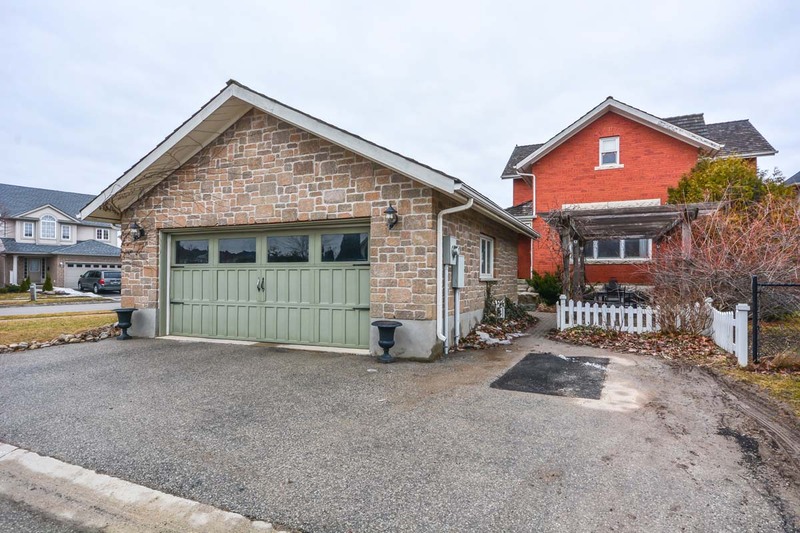 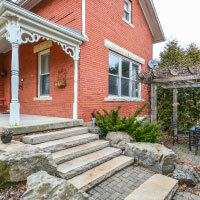 This large corner lot is an oasis with a stone patio in the back featuring an arbour covered in beautiful greens and a large detached 2 car garage! 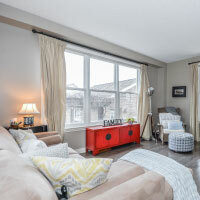 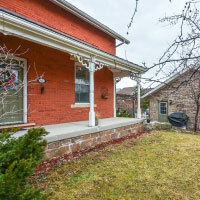 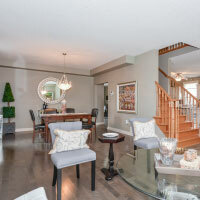 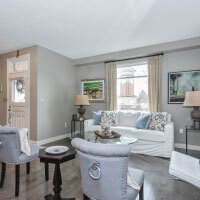 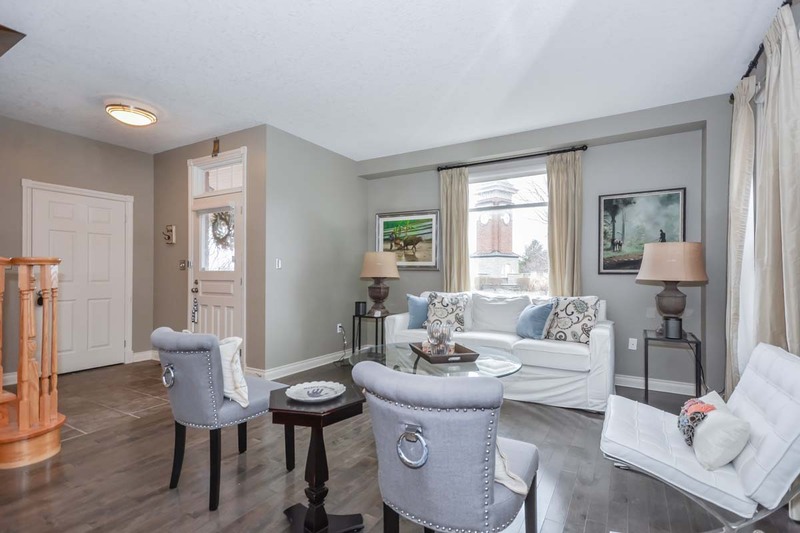 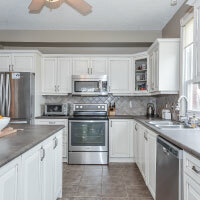 Completely a one of a kind home and located in the well desired Pineridge neighbourhood. 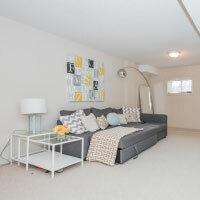 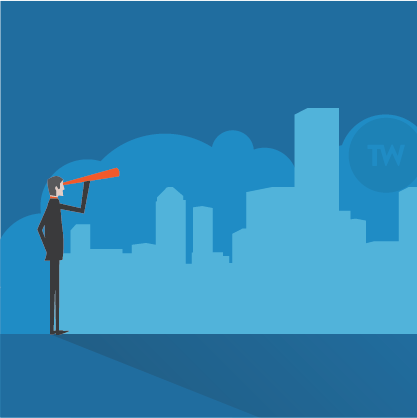 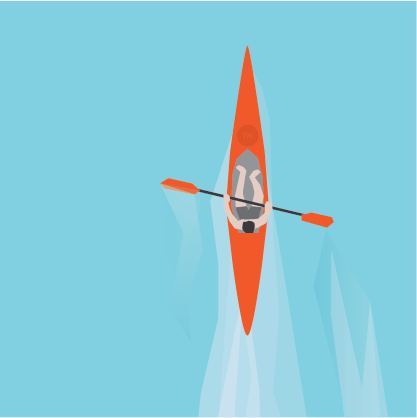 Walking distance to restaurants, shopping, all amenities and super convenient for commuters!